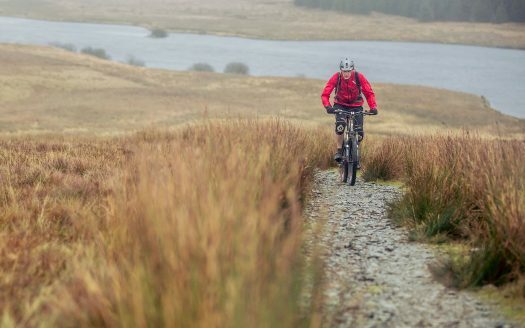 This route really does highlight everything which makes the area of Mynnydd Hiraethog so fantastic. 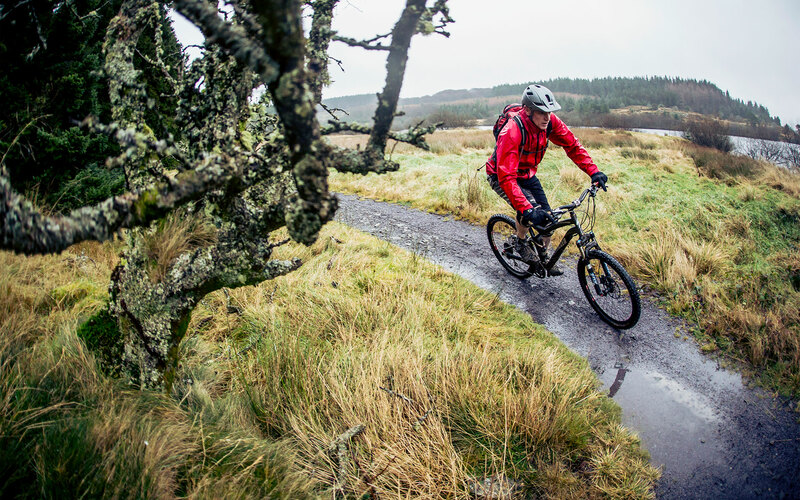 You will travel from the shore line of Llyn Brenig through forestry to the exposed moorland and back again. 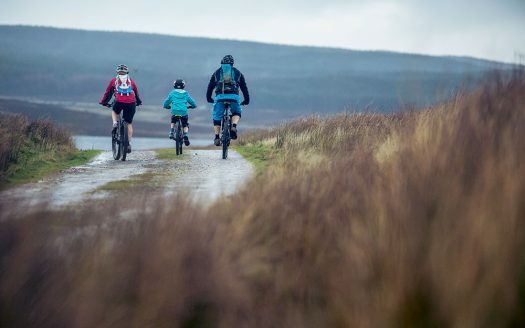 Make sure you allow plenty of time for stopping and just taking in the raw beauty of the area and the views of Snowdonia and the Clwydian Range. Then when you’re all done, what better way to finish than with a refreshing cup of tea at the Llyn Brenig visitor centre.